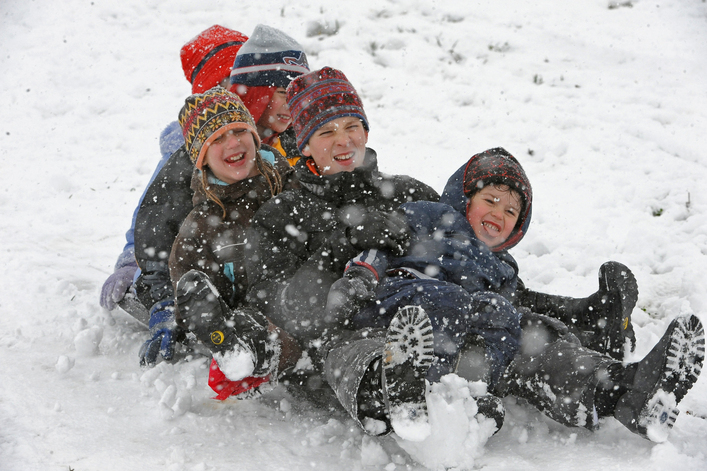 #WinterStormJonas is coming and we are taking full advantage of it this weekend in Loudoun. 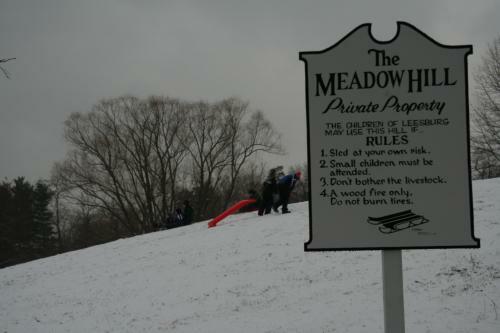 With the projected snow accumulation rising and rising, it seems like the perfect time to go sledding! 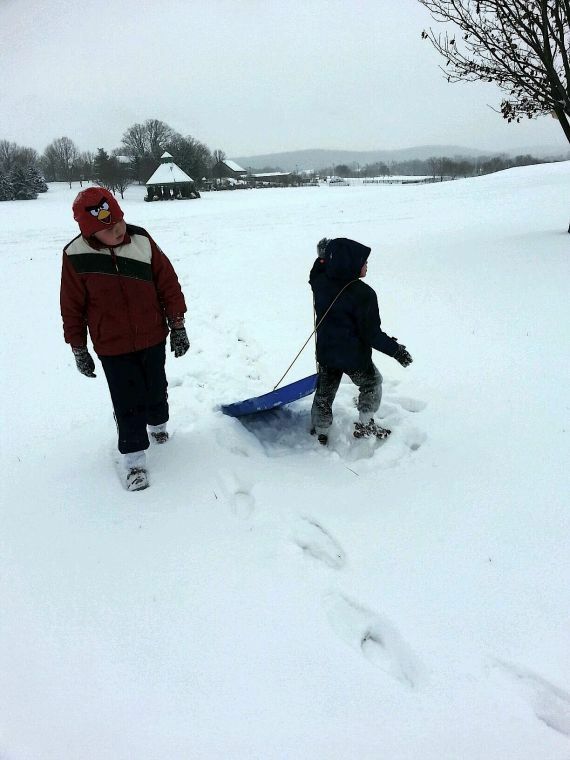 While you&apos;re out at these top 3 places in Loudoun, don&apos;t forget to share your photos with #LoveLoudoun.